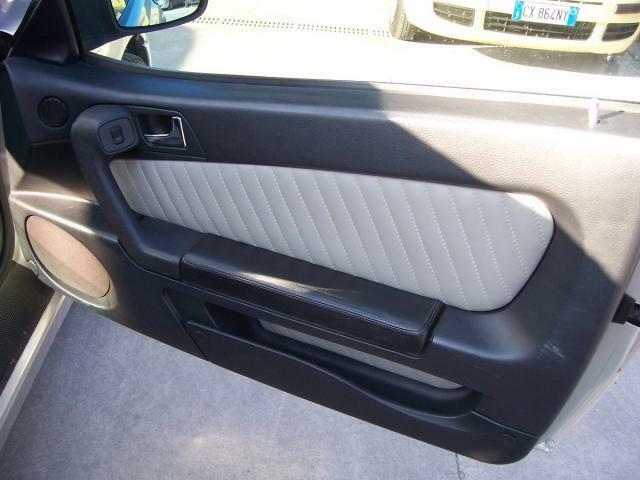 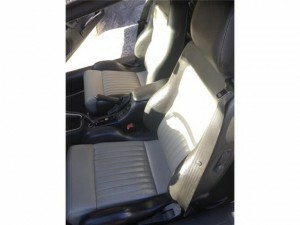 Leather upholstery, no limited edition plaque on the centre console. 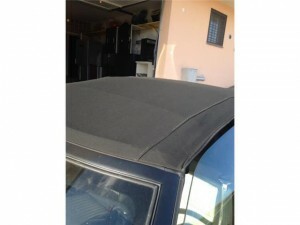 Black electrically-operated hood, black carpets. 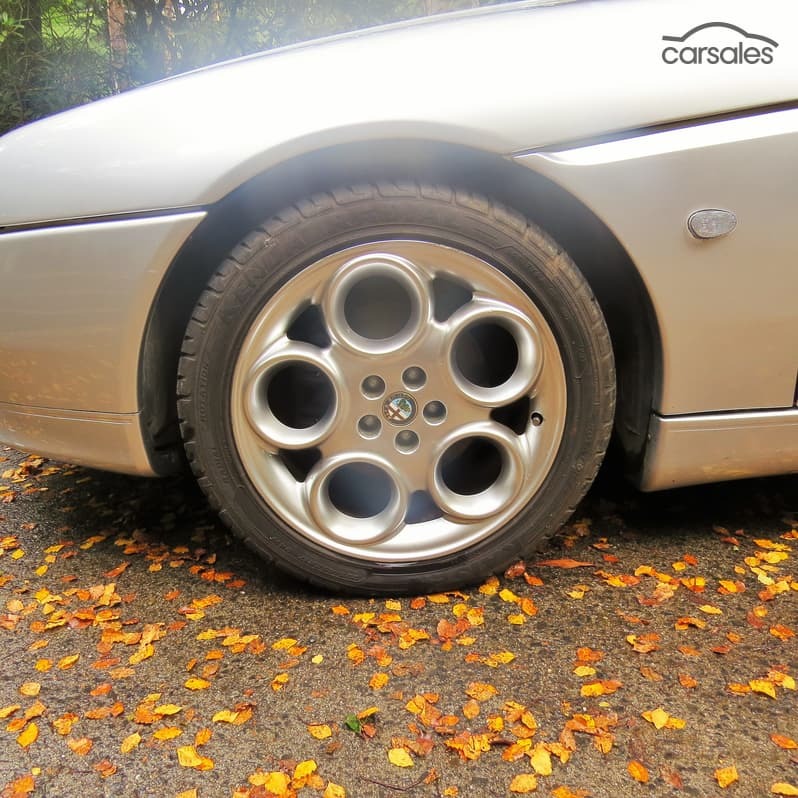 17-inch ‘teledial’ high-gloss alloys. 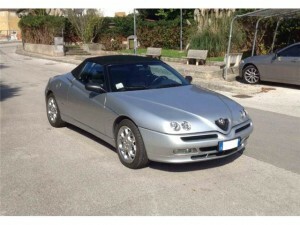 Colour combination matches the description in ‘Motus and Lux’ brochure. Number made: undisclosed (total shared with 2 other editions). 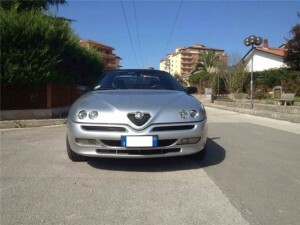 From June 1 Alfa GTV and Spider are available in Italy and also in the new versions Lux Motus (the latter only for the Gtv). 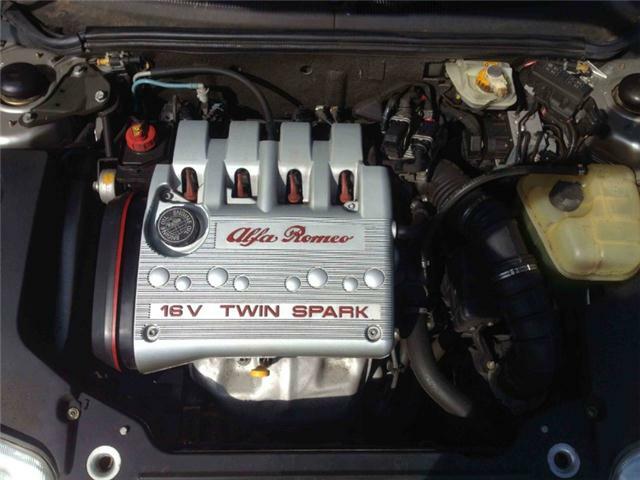 Combined with 2.0 T.S. 16 V with 150 hp, the two versions have an enrichment of standard equipment that improves comfort and safety, as well as offering interesting new look. 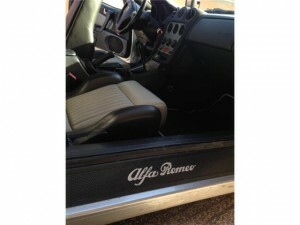 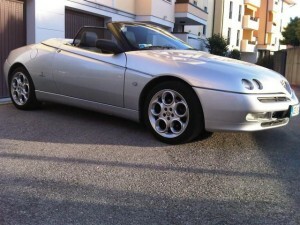 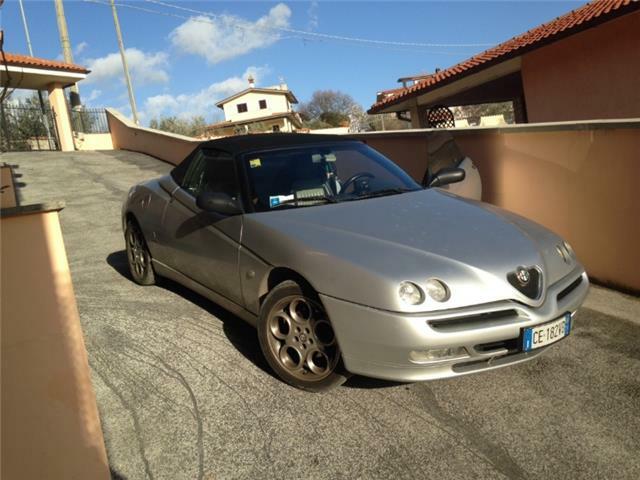 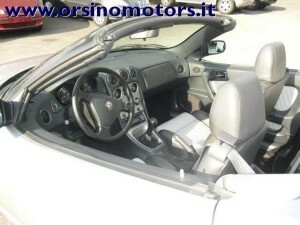 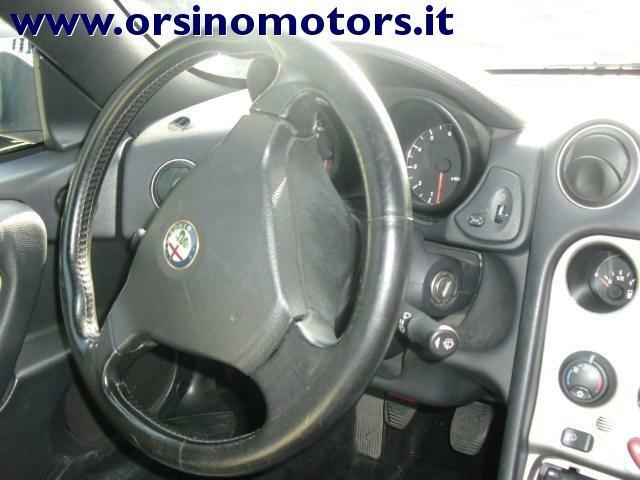 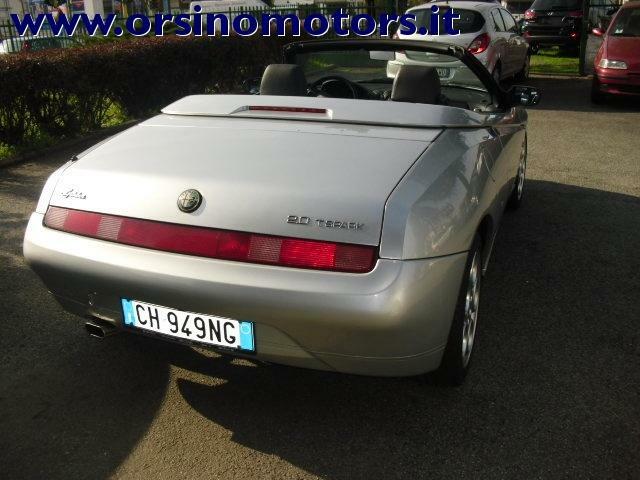 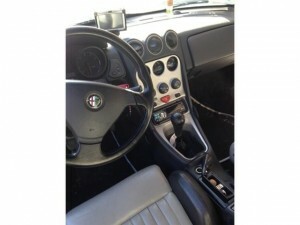 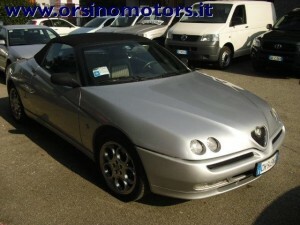 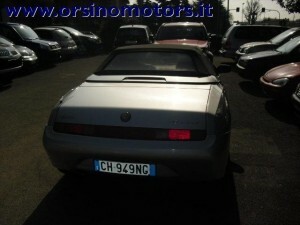 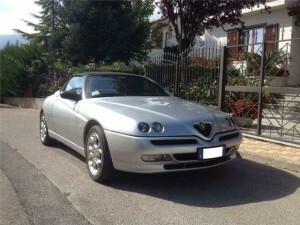 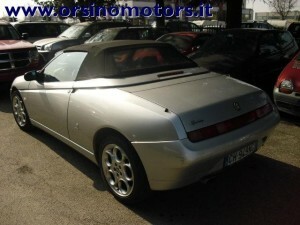 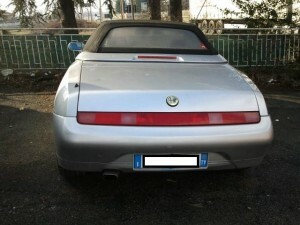 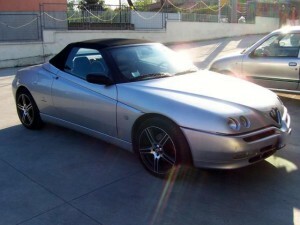 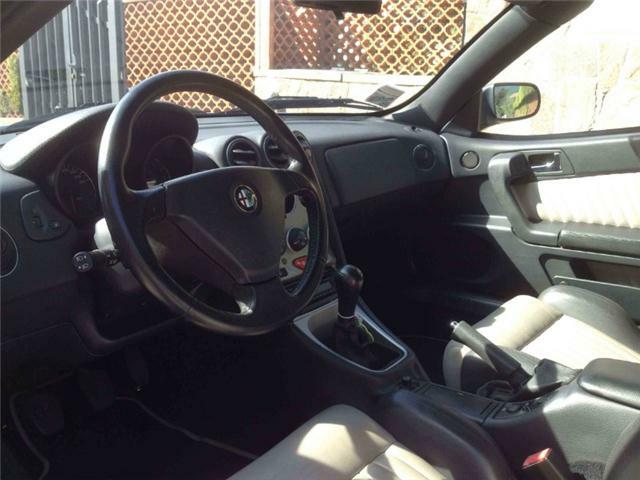 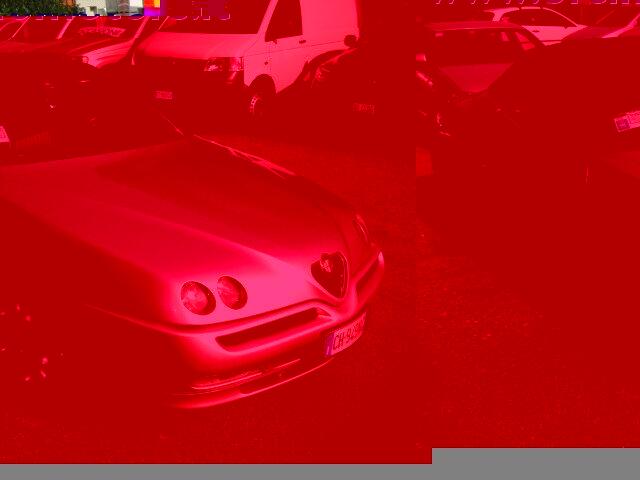 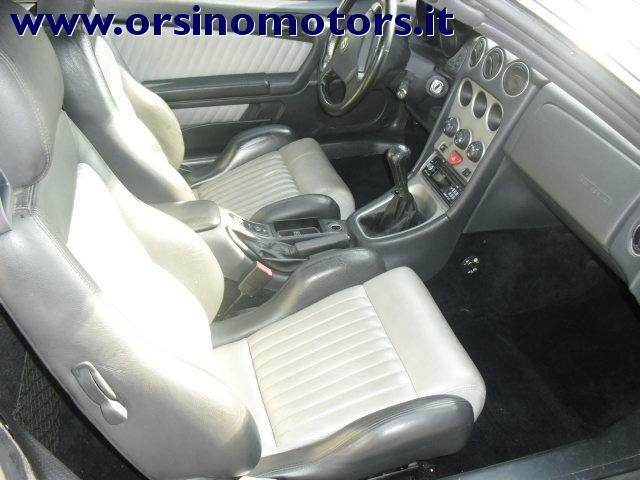 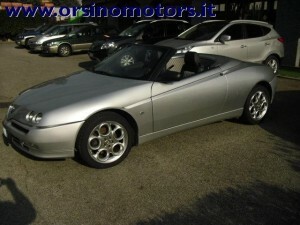 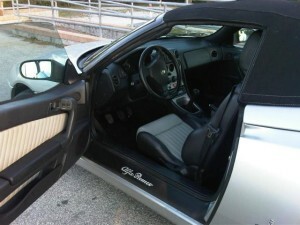 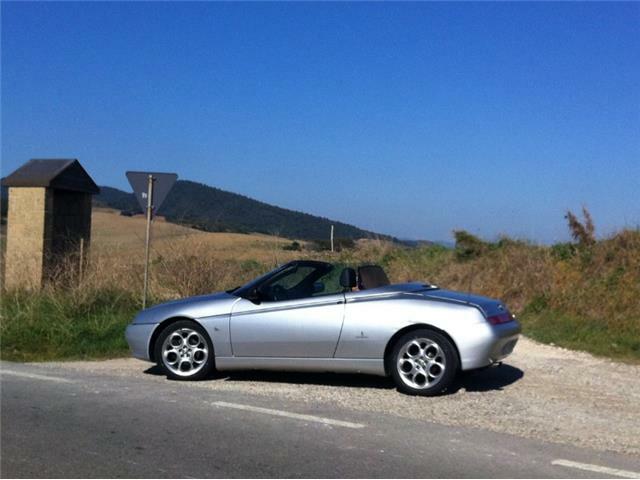 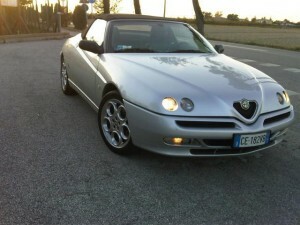 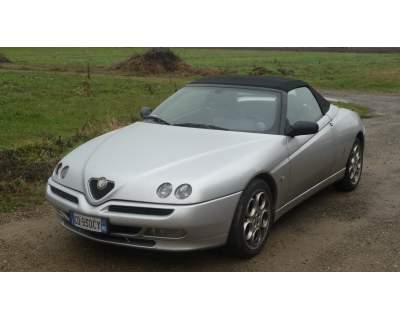 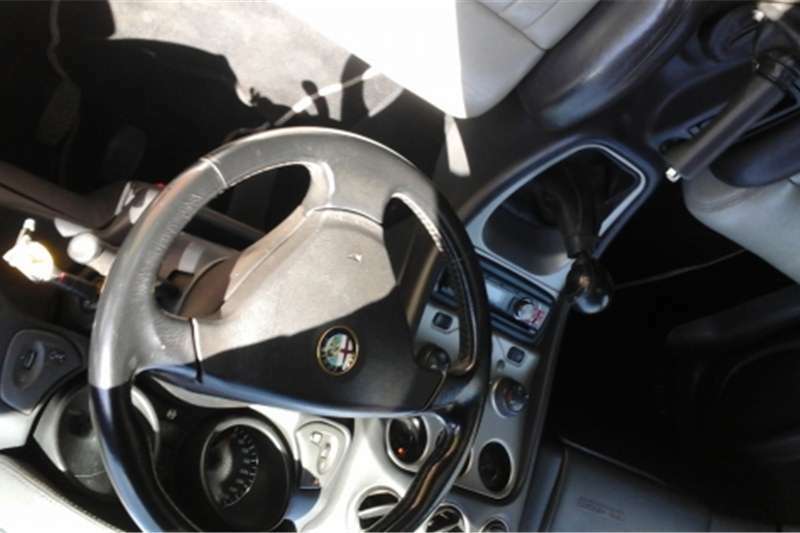 The Alfa Gtv Lux, on sale at € 33,435 turnkey offers standard passenger airbag, remote central locking and a radio with CD. 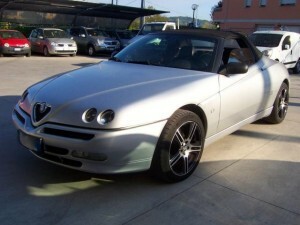 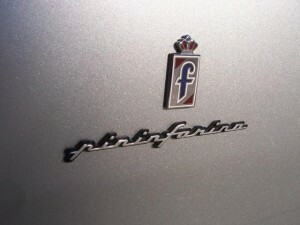 Externally, the new layout is characterized by the wheels 17” High Gloss, White direction indicator and chrome exhaust. 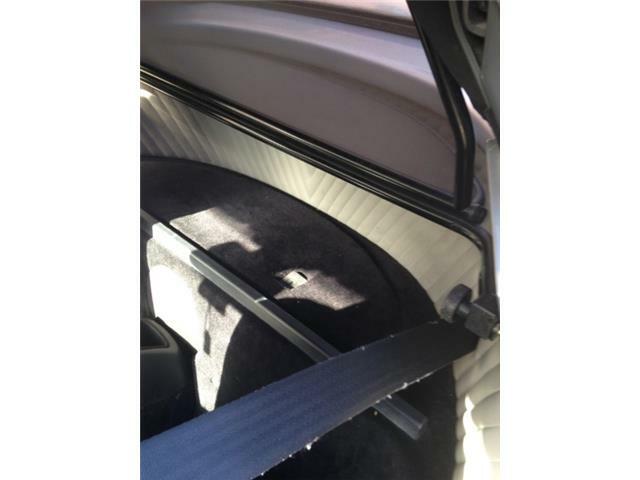 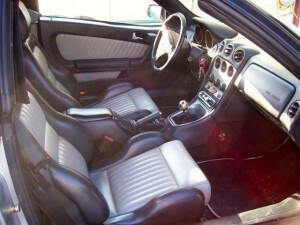 Inside, however, the button blocking locks is made of aluminum, the flange of the central console has the effect High Gloss and mats have the edge in the same color of the seats. For those who want the metallic paint is included in the price. 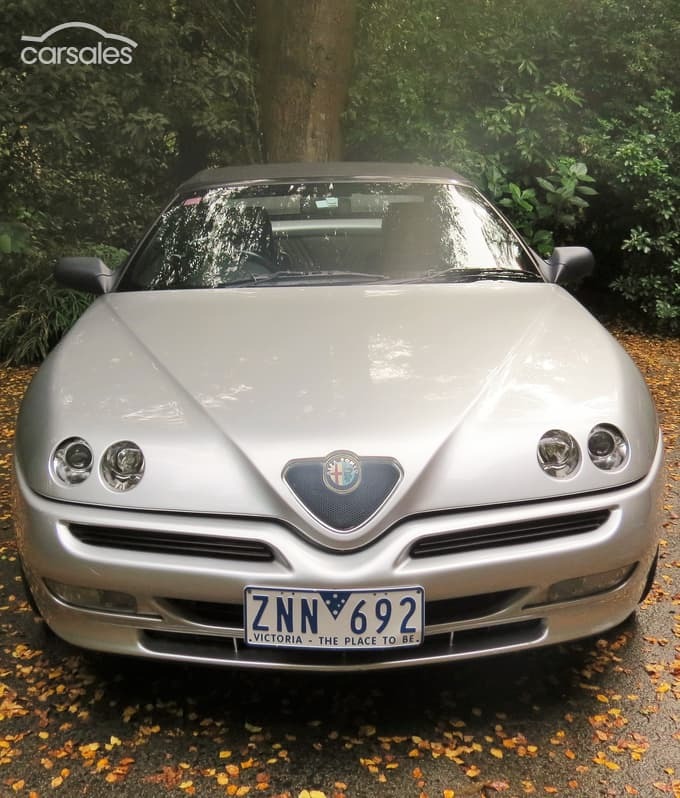 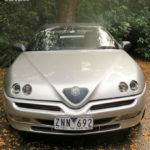 The Alfa Gtv Motus these features, add the Zender kit (skirts and fenders with air vents), new leather interior, seats with embroidered logo, red stitching and perforated leather seat. 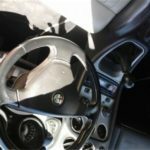 Even the steering wheel in perforated leather and red stitching, while the flange of the central console has the effect of titanium. 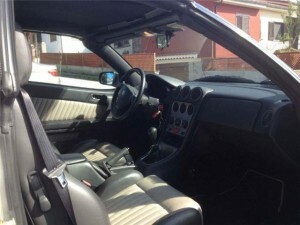 The car costs € 33,935 a turnkey basis. 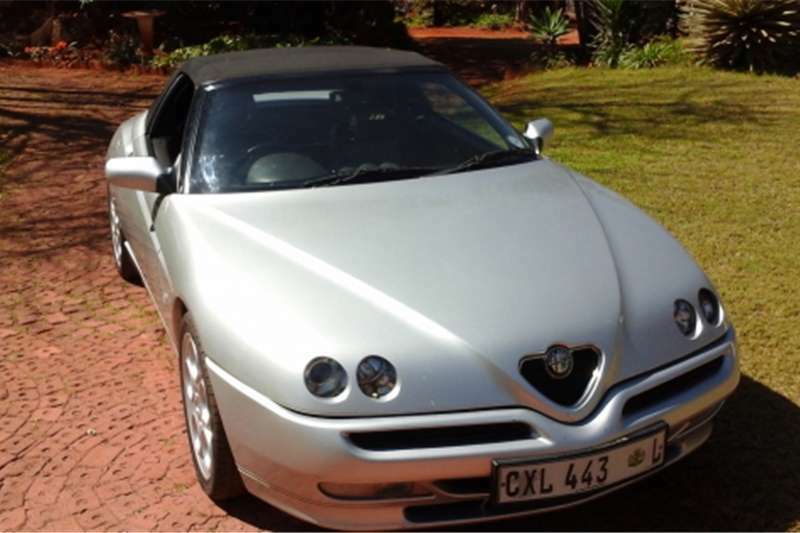 The standard equipment of the Alfa Spider Lux includes all the contents of Gtv Lux and adds the electric soft top and new two-tone leather interior Momo. The list price is € 36,935 turnkey. 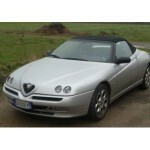 Conclude the offer different combinations external / internal. 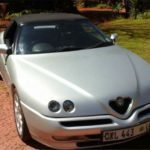 For Alfa Gtv Lux and the customer can choose between (body color and leather upholstery): Azzurro Nuvola and Black Leather; Grigio Chiaro and Tango Leather; Rosso Miro and Glossy Black Leather, Nero and Red Leather. 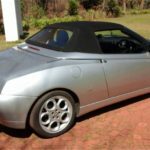 For the Alfa Spider Lux are available (body color and leather upholstery): Blue Lightning and Tango Leather, Grigio Chiaro and Black-Lys Grey Leather, Rosso Miro and Red-Black Leather. 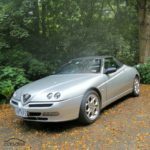 Visitors to the Alfa Romeo in Paris can also see an Alfa Spider in the new 150 bhp (110 kW) 2.0 16V version with Lux specification. 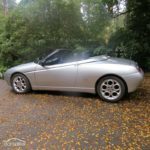 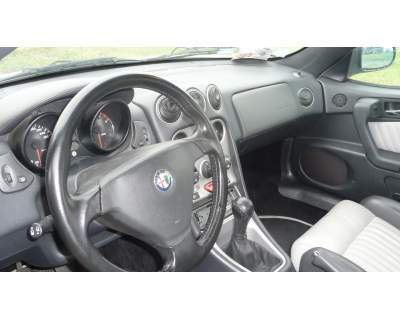 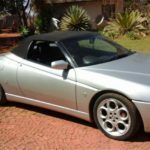 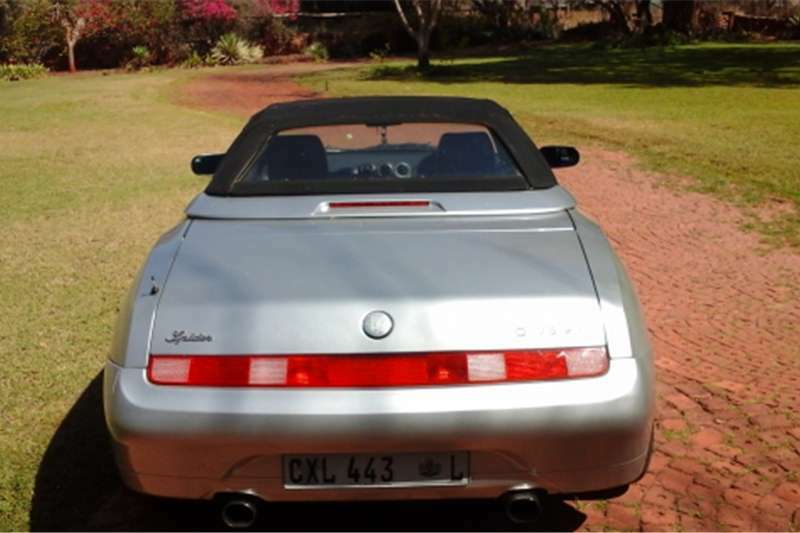 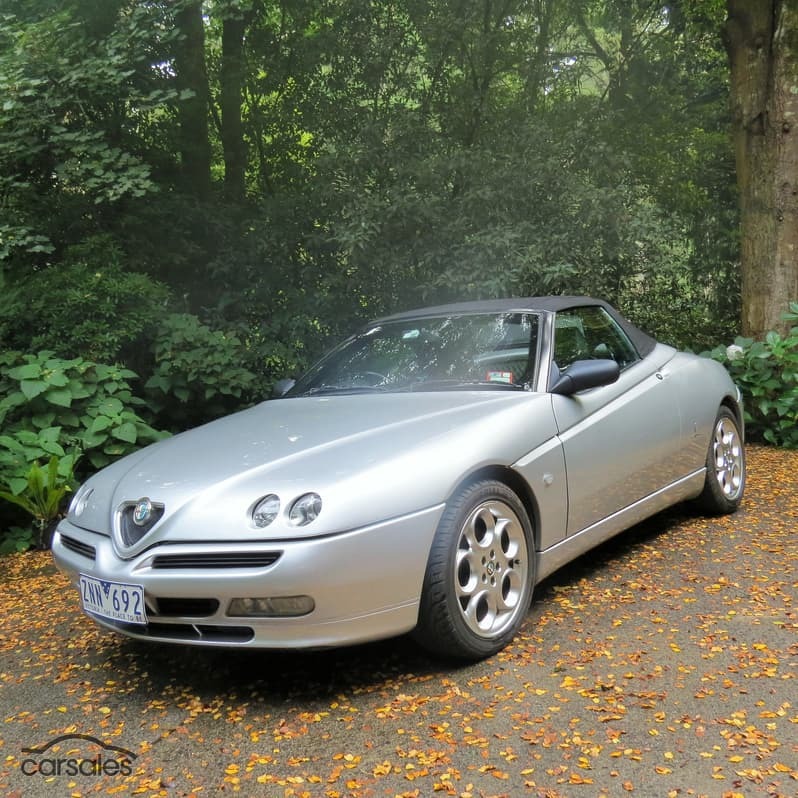 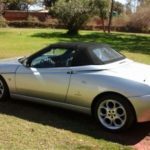 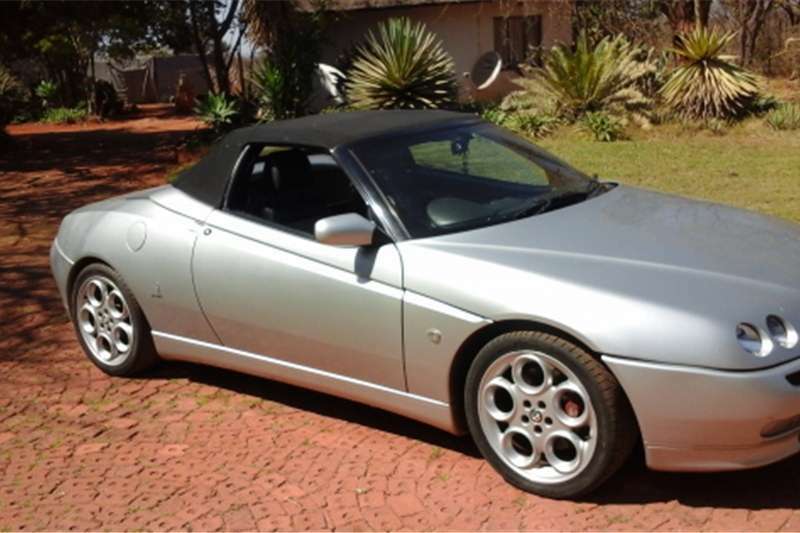 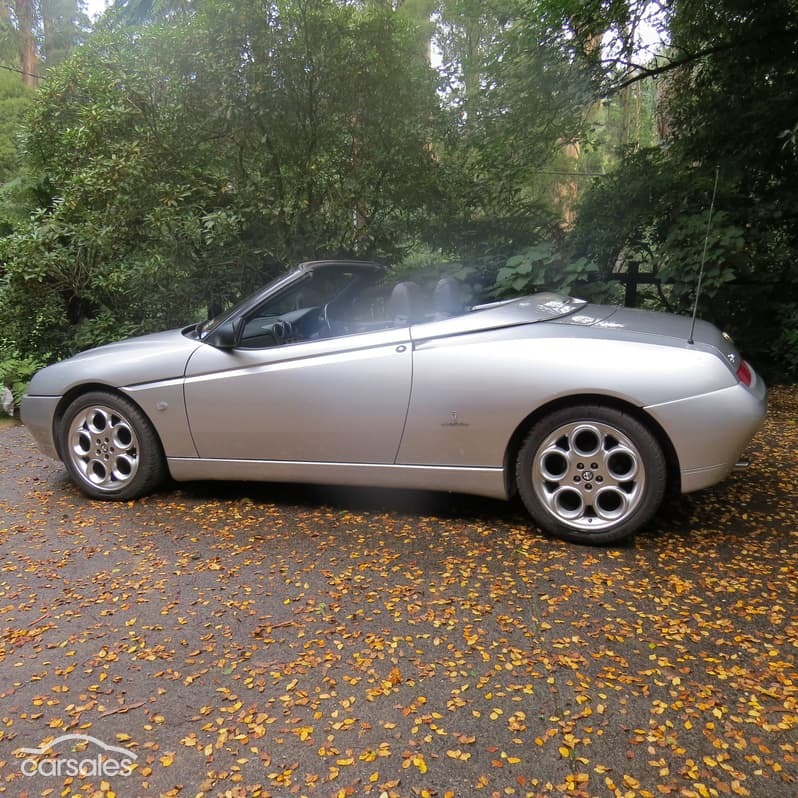 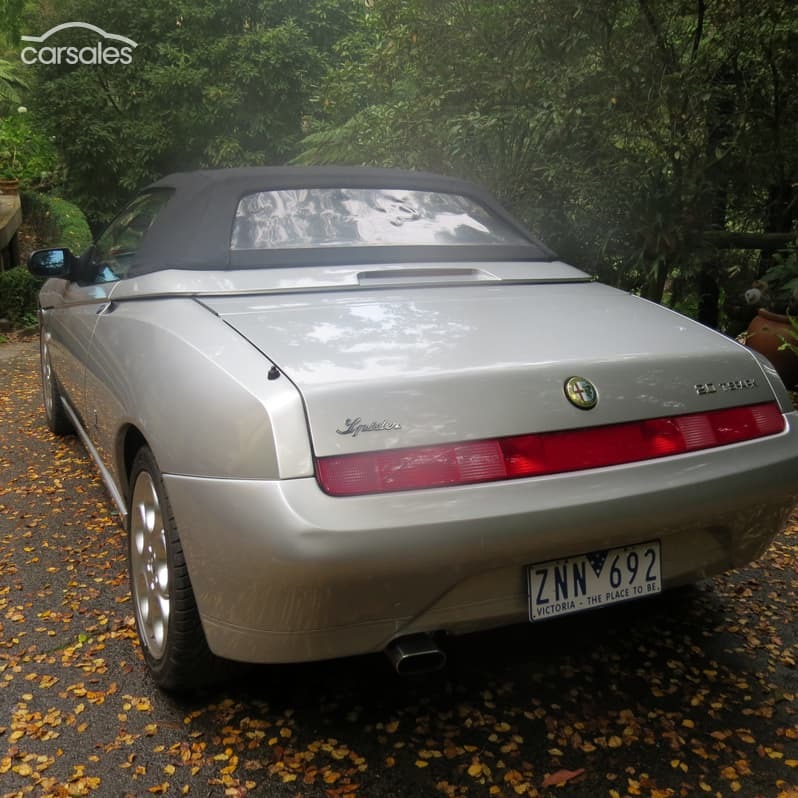 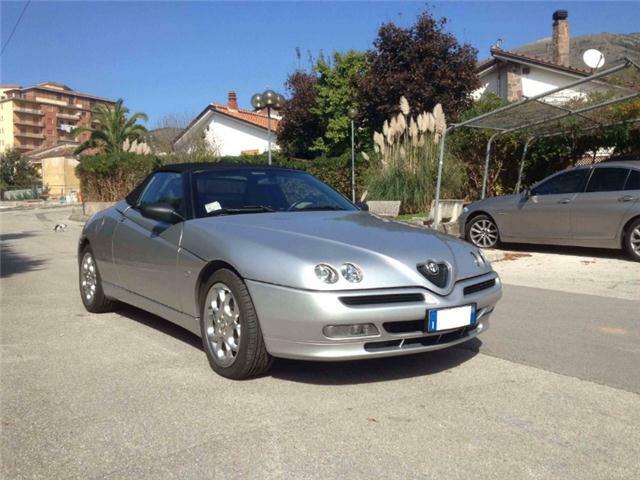 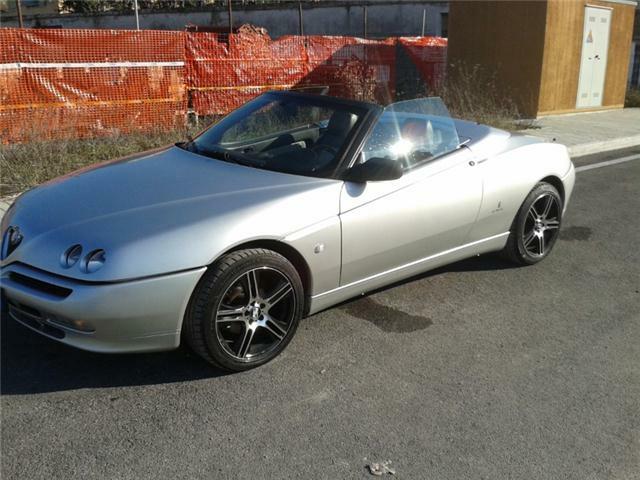 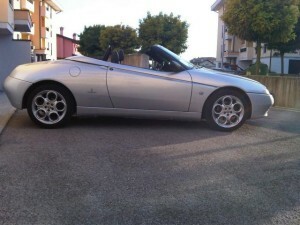 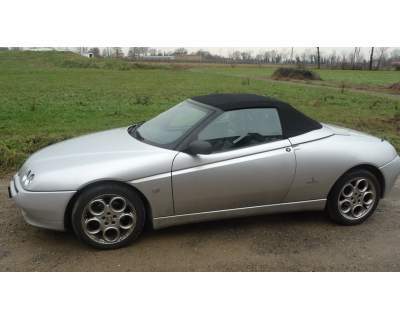 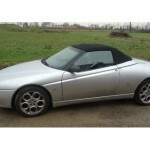 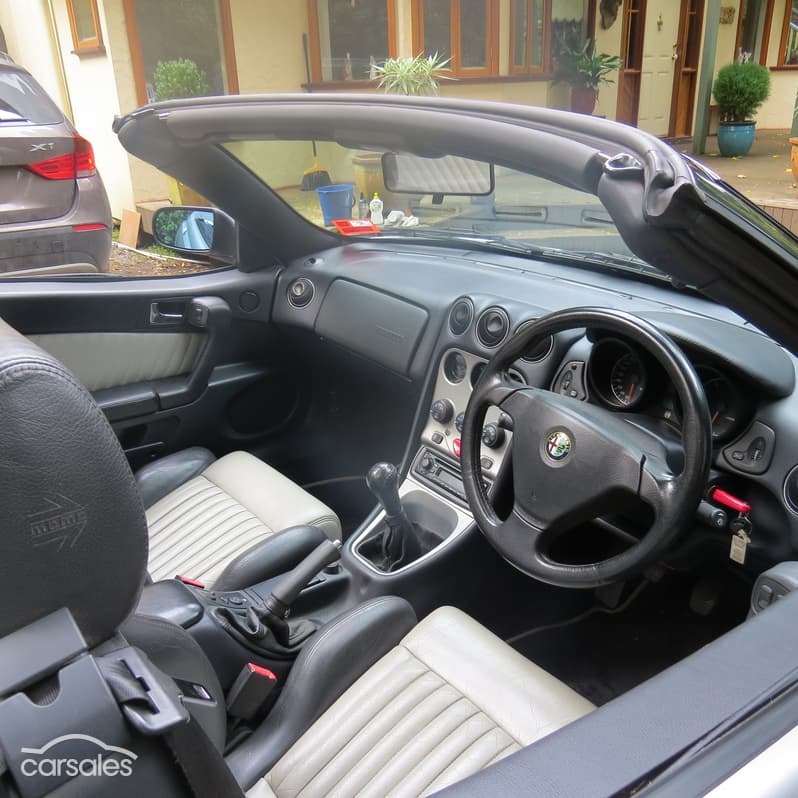 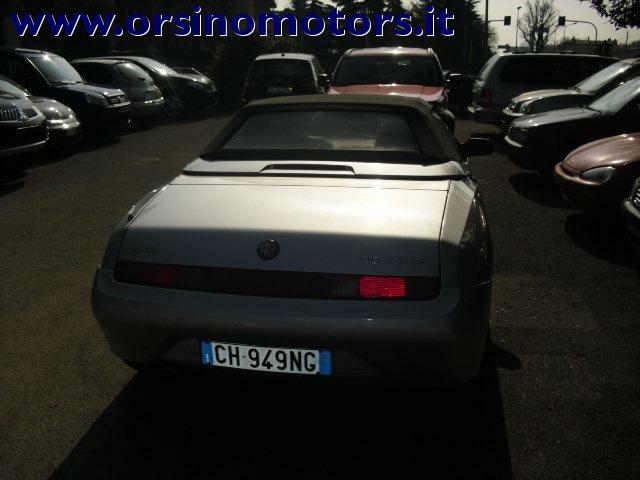 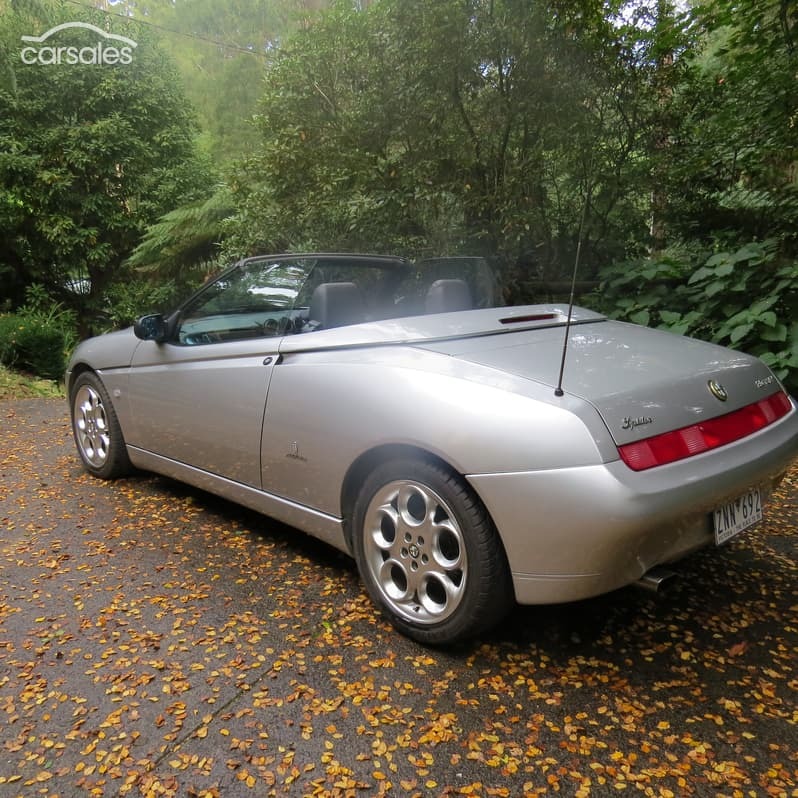 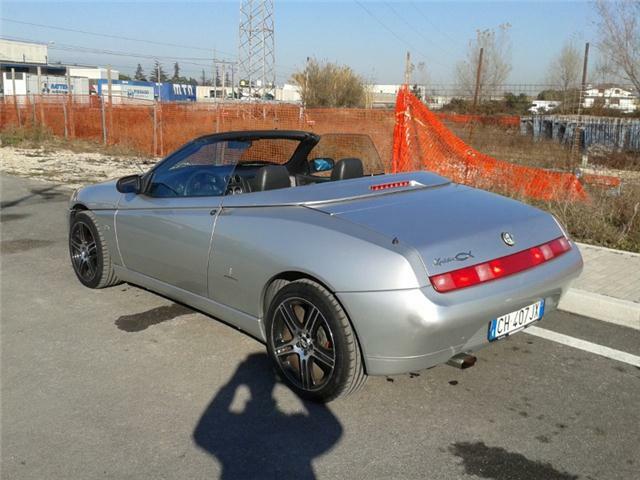 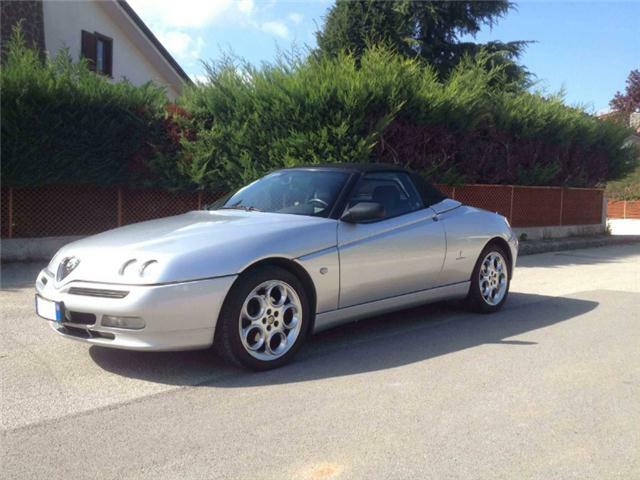 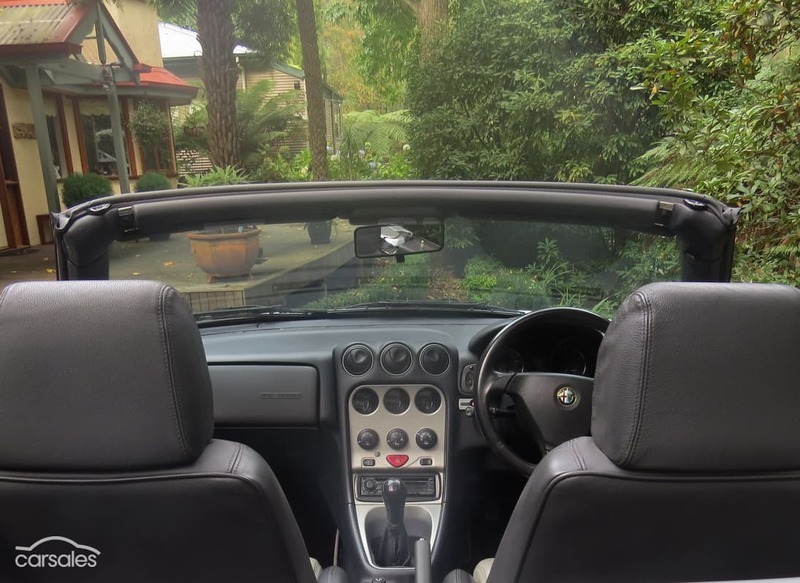 Alfa’s open-top car features an ideal balance between comfort and sportiness, as is borne out by the attractive standard equipment list: including passenger airbag, remote controlled central locking, radio with CD and electric hood. Externally, this specification features 17″ High Gloss wheels, a white turn signal and a chrome-plated exhaust tail-pipe. 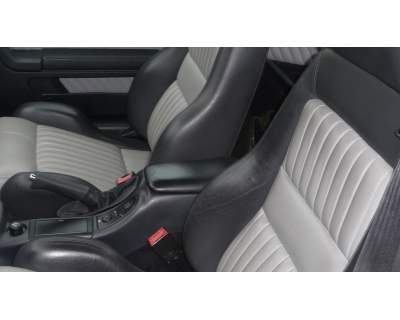 Inside, the lock button is in aluminium, the central console display is also finished in High Gloss, the mats are edged in the same shade as the seats and the trim is in one/two-tone Momo leather. 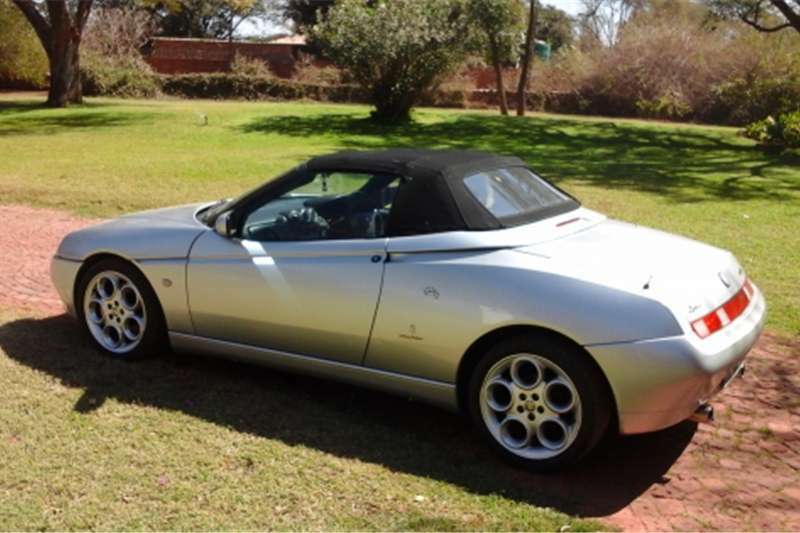 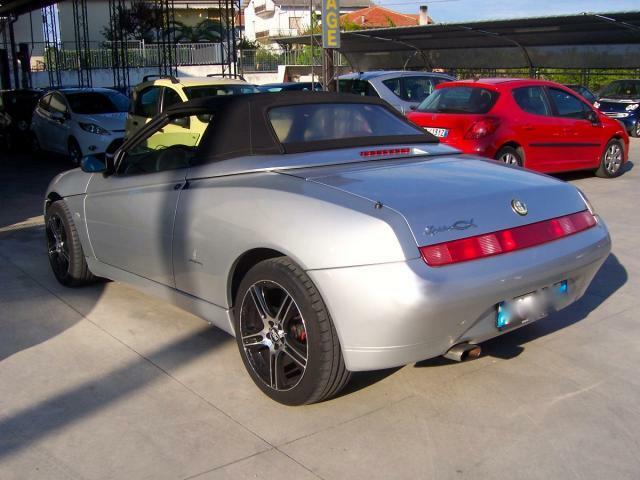 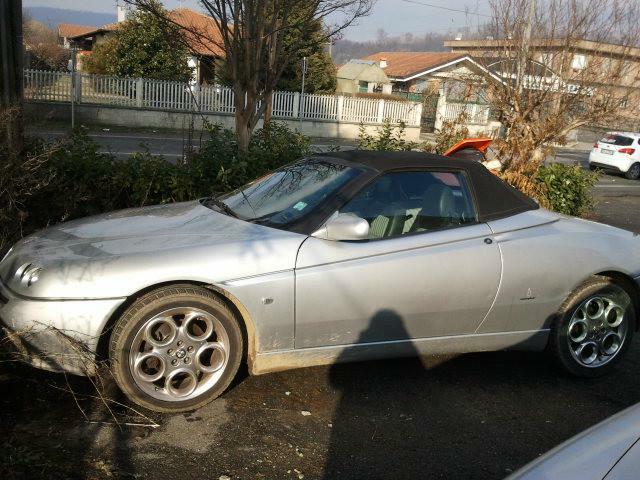 The Alfa Spider 2.0 T. Spark L. offers the following body colour and leather upholstery matches: Lightning Blue and Tango Leather; Light Grey and Lys Grey + Black; Mirò Red and Red + Black. 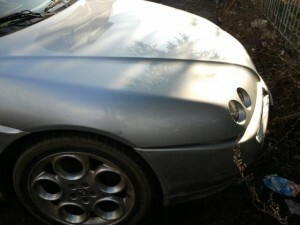 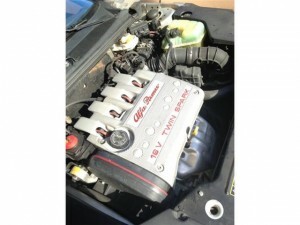 Metallic paintwork is included in the price. 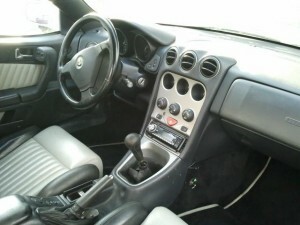 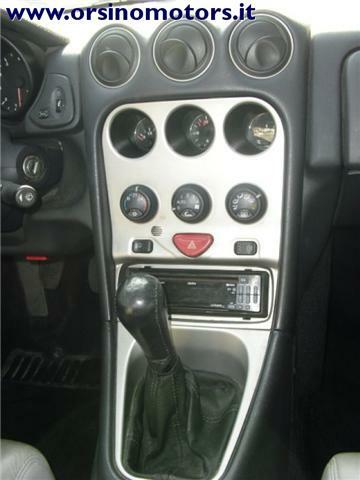 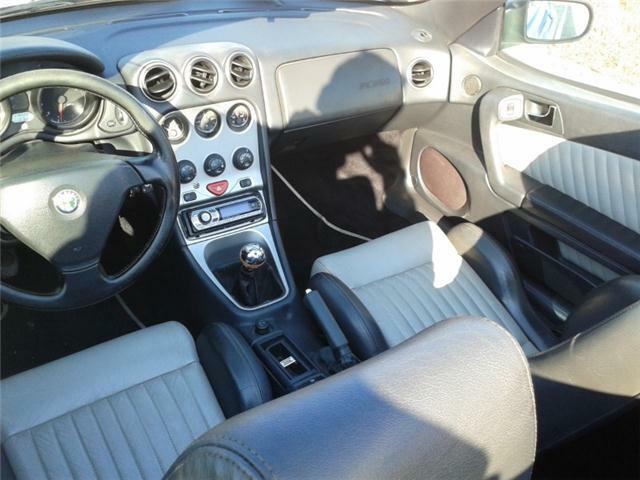 The options list includes a CD-changer (up to 10 discs) and radio navigation system. 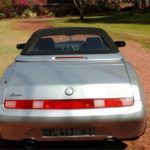 The system was developed by Blaupunkt (Bosch), one of the sector leaders and may be used as a navigation system or to play music CDs. 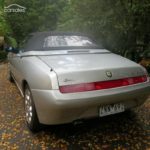 It consists of a central unit (the radio navigation system), orientation and direction sensors and a GPS (Global Position System) satellite aerial. Digital maps and all the necessary navigation software are stored on a CD-ROM. 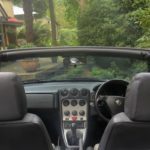 It is also possible to call up a set of stored destinations such as service stations, car hire offices, airports, railway stations and motorway exits. 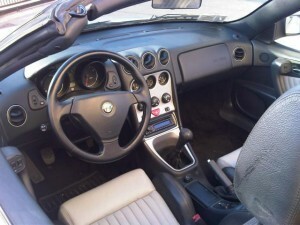 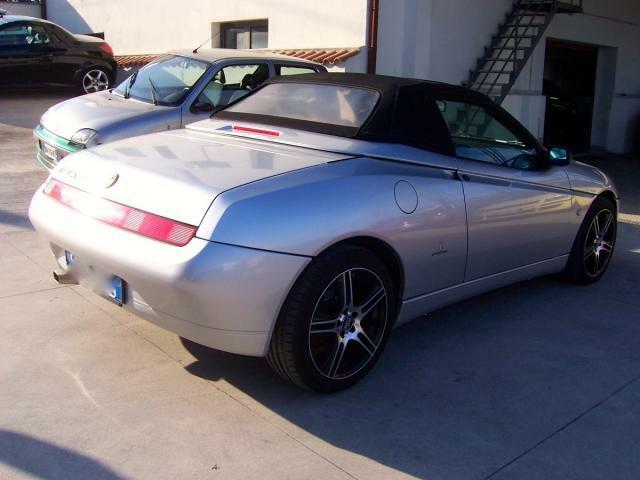 Spider 2.0 TS Lux for sale on Autoscout24. 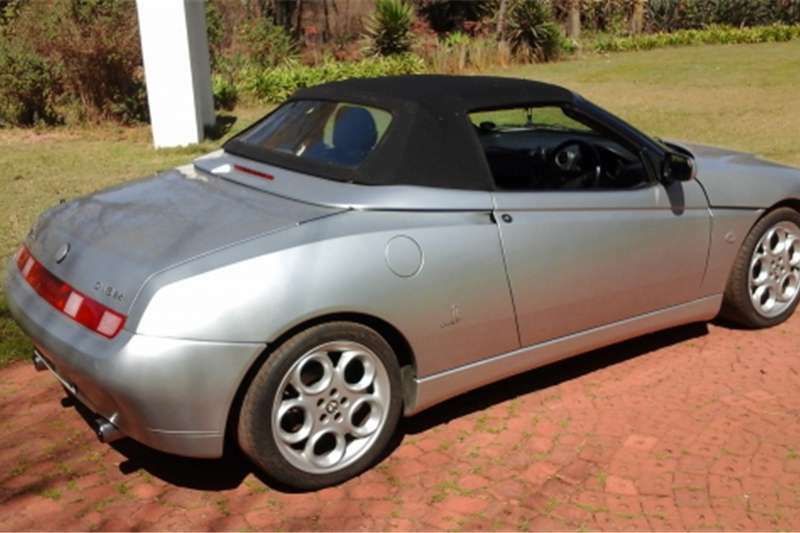 Note the non-original wheels.